The best way to get to know a community is by scheduling a tour. See the facilities, meet the staff and residents, and get a feel first hand what it's like to live at Elite Wellcare - Delray Beach, FL Home Care. We are a Homemaker and Companion Services Company. 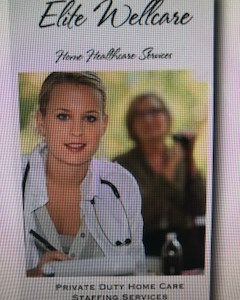 We offer only top rated caregivers with years of experience. All caregivers are level 2 background checked with references and qualifications. We go beyond your average Companion services company by providing educational support and increased client safety with our integrity control team.